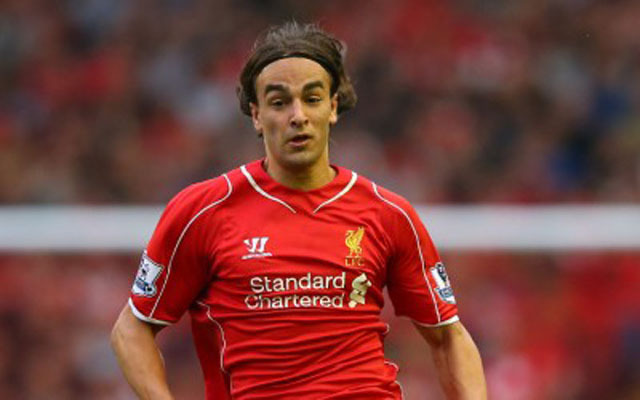 (Video) Lazar Markovic Goal! How good will he be this year? Liverpool have taken an early lead against Sunderland thanks to a goal from Lazar Markovic. With the Serbian’s performances continuing to improve, how important could he prove to be in the second-half of the season? Fabio Borini is fouled on the edge of the box. However, the ball runs for Markovic and the ref plays advantage as the forward bundles his way into a shooting position and deposits his first league goal for Liverpool past Costel Pantilimon.